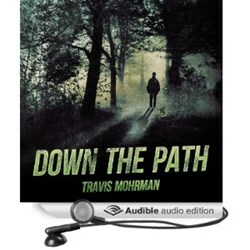 The gripping story of 22 year old Cooper’s journey outside, following the collapse of civilization has been brought to life in a new scifi audiobook by SciFi Publishing. Down The Path was worth the trip! visit us at either http://www.scifi-publishing.com or http://www.scifi-audiobooks.com.